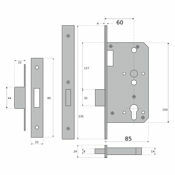 Forming part of our Euro Modular range this heavy duty Mortice Deadlock case can be used with any of our Euro Profile Cylinder Lock Barrels when a simple medium security deadlock function is required. 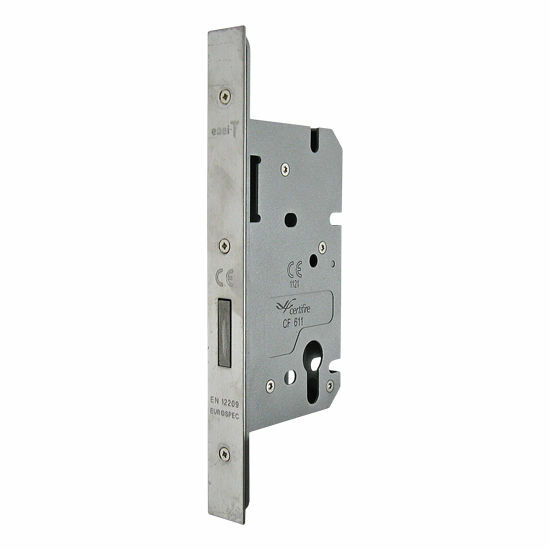 A popular choice for quality domestic projects and high use commercial applications. 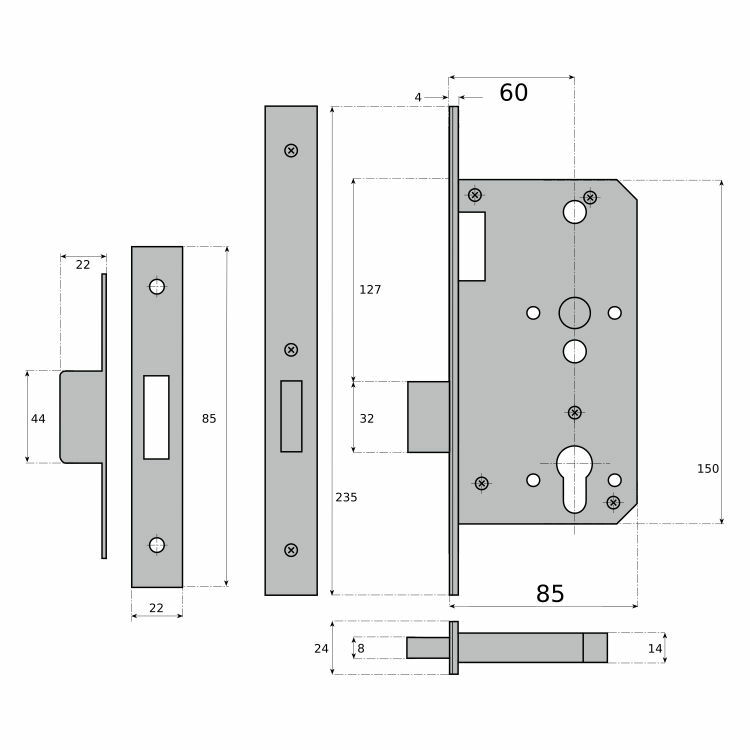 Approved for use on fire rated timber door sets in accordance with current regulations. One deadlock case complete with faceplate, frame keeper plate and all fixing screws.